This is a continuation of part one which I posted yesterday :) (click here) On Friday afternoon we headed to the RHS London plant & design show, located in two large impressive halls. As you probably know by now, I love flowers so it was like being a kid in a candy shop. I had to resist the urge to start picking all the flowers and make flower arrangements! There was one lady which had almost all the lemon varieties you can think of, including the cool and hard-to-find buddha's hand lemon which you'll have seen in my Paris post. Agapanthus flowers, which remind me of summer at home. Lots of different kind of helleborus varieties, I really like this special kind! Aren't those shades of blue fantastic? After having taken millions of pictures of the flowers my brother said it was time to go, so we walked trough St. James park to the Royal Academy to see the Sensing Spaces exhibition. With flowers being more my thing and architecture being his thing, I think we filled up our afternoon pretty well balanced. I love the RA because every new exhibition in the main galleries makes it feel like you're coming into a brand new museum every time. 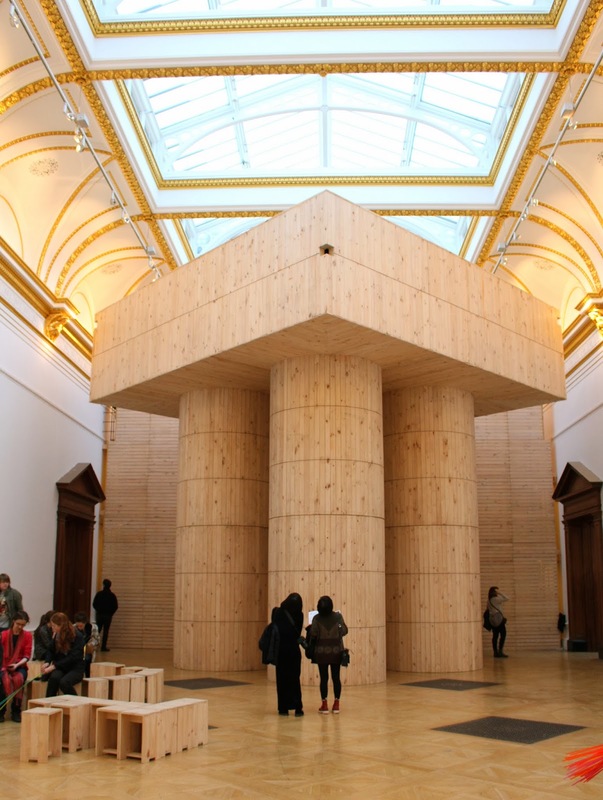 Sensing Spaces is a collaboration between architects to give a new perspective to architecture, where you're allowed to interact with the architecture. 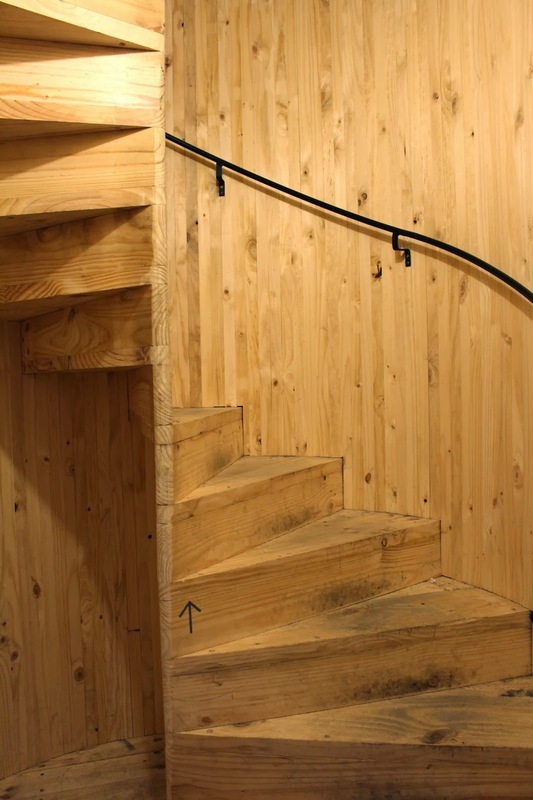 The main questions surrouding the exhibition are: how do spaces make us feel? What does architecture do for our lives? This installation made of thousands of colourful straws allowed everyone to contribute. I like this idea of an interactive exhibition because you feel much more involved. Of course I made my contribution and added a little red straw. 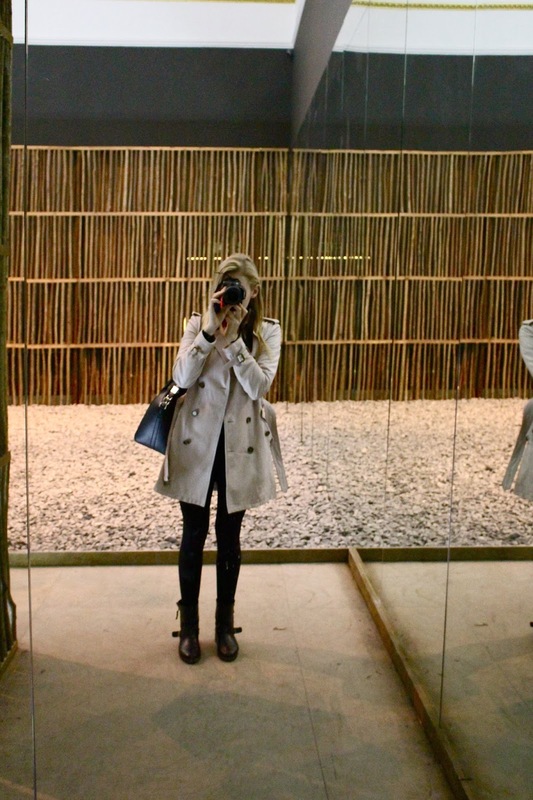 This room by Kengo Kuma was my favourite: a very delicate structure made from bamboo if I remember collectly. It was much darker than what it seems like in the pictures, and there was a subtle smell of tatami, Japanese mats. I just really like this structure, the soft lighting and the flowy look. ... with in the centre a room with a loose rock floor and large mirrors. The exhibition runs until the beginning of April, and it's definitely worth a visit when you're in London. As the exhibition closed early for a Time Out event, we decided to skip the tube at rush hour, and took the bus home instead. Look how crowded Oxford Circus gets on a Friday night, you really don't want to be in the middle of that. Instead of going out, we had a very intense work-out session at the gym. Afterwards, I cooked a yummy dinner, we started watching a movie but fell asleep straight away. A tiring and busy day, but that's how you enjoy London at the fullest! I'll make more posts about last weekend so stay tuned.